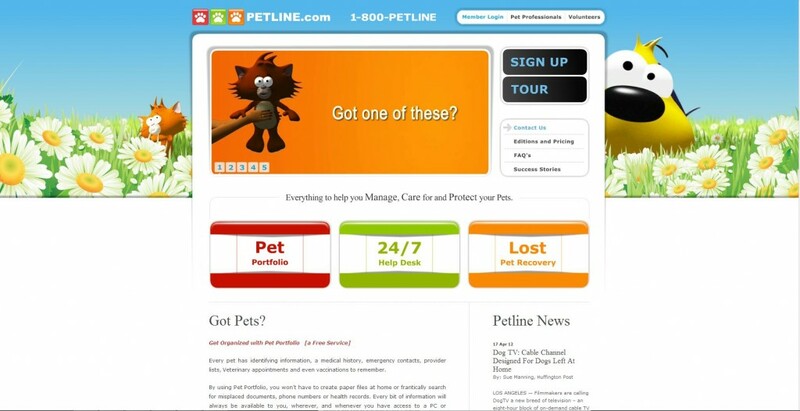 Vivid Candi custom branded, coded & developed www.petline.com for our client, Petline, a online pet healthcare service. Website features & functionality: WordPress content management system (CMS). Multiple microsites. Ecommerce with airline booking. Custom branded design. Streaming video. Flash interactive technology.